A Goofy Movie Is Coming To Blu-ray! Image Added To DuckTales Season Two Episode Description! Season 2 News – Titles and Descriptions! 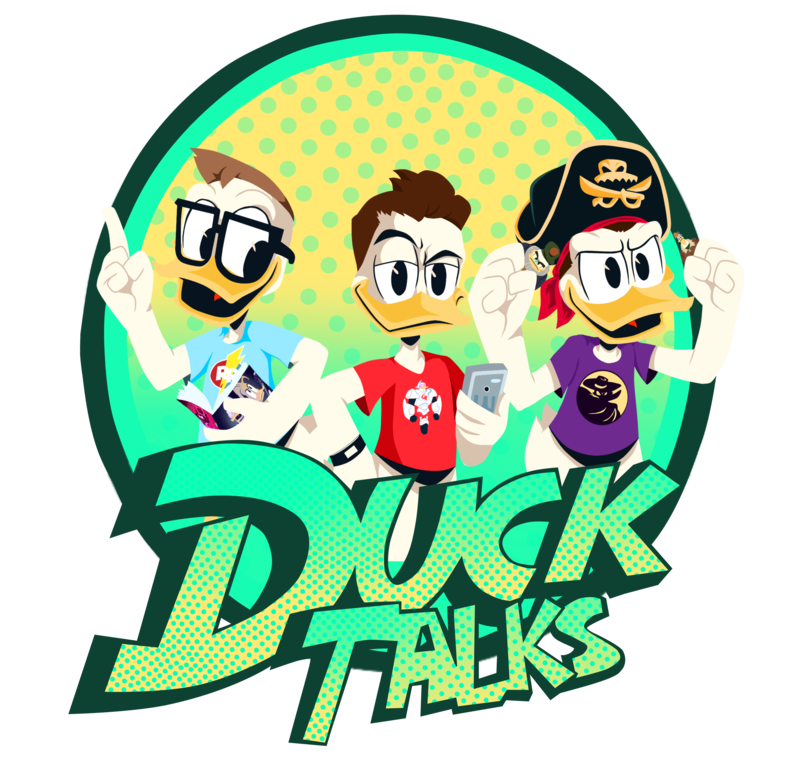 DuckTales S2 Air Date and S3 Announcement!!! Magica’s 2018 Design Revealed In Disney Channel Promo!